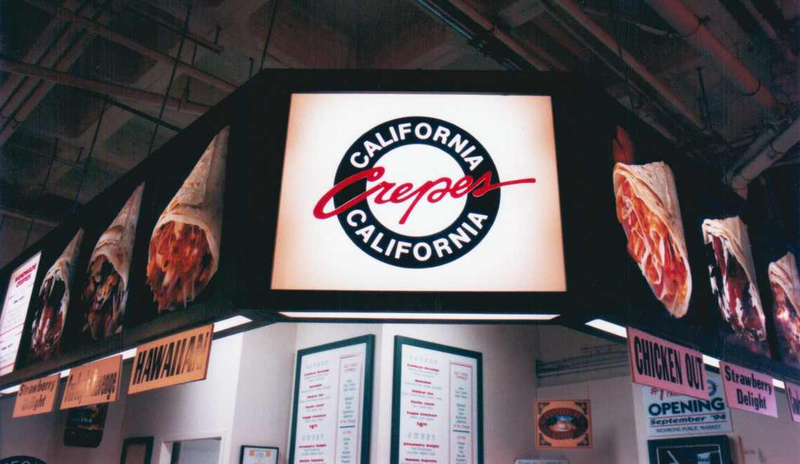 channel letters, banners and awnings, but indoor signage can be just as useful. Are you in need of custom interior signage? In the sign industry today, we are making advances in the durability and effectiveness of our products. We have access to a higher standard of materials, more training for our professional sign staff, and a quicker, advanced form of printing. These achievements have led way for custom signage with longevity, crisp imaging, and a full spectrum of marketing potential! Some of the various forms of indoor signage that are commonly used are office signs, ADA compliant signs, wall graphics, and lobby signs to name a few. These signs can be utilized for a variety of uses. Lobby signs are often bold visual statements that effectively draw attention. These signs are a great way to make a lasting first impression with the visitors in your facility. Office signs are integral in the ease of navigation that the public experiences in your establishment. These can be simple, standard signs, or customized to compliment your office aesthetic. We have experts on hand that will research the necessary signs for remaining compliant with your local ADA regulations. If you are found negligent with these ordinances, you can face fines starting at $50,000, so it is important to keep up to date with your sign permitting. Do not worry, you have our professionally trained staff on your team to design, construct, and install custom sign packages that will be cohesive with your business’s style and brand! 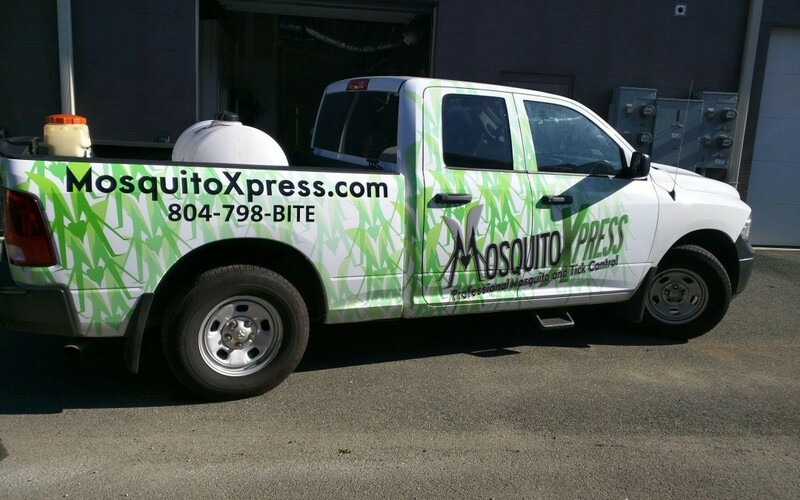 At Toucan Signs and Graphics, our mission is to help every client with achieving their marketing goals. We want to increase your company’s visibility and impression in your community, and we want you to experience a more efficient and productive work experience. We are located in the Richmond, Virginia. 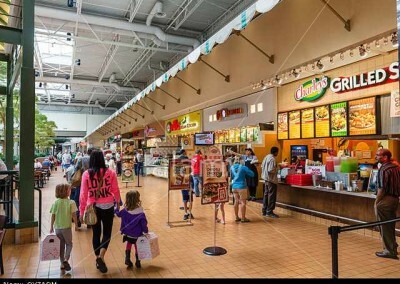 Do you have any questions about the indoor signs that we have to offer? Would you like to hear more about the other services and signs that we offer? 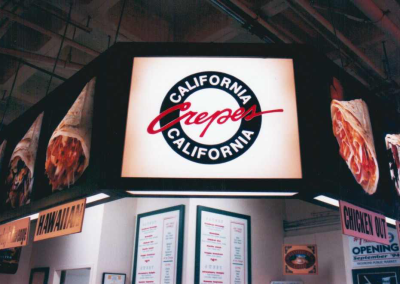 Contact us today, and we will get you started on your indoor sign journey!